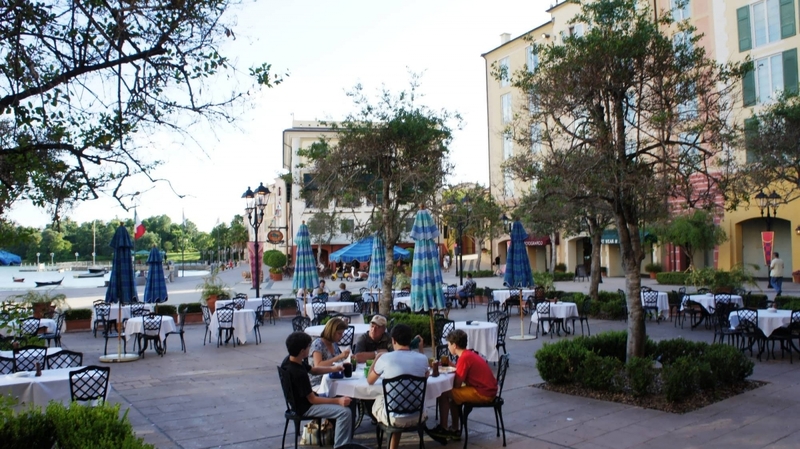 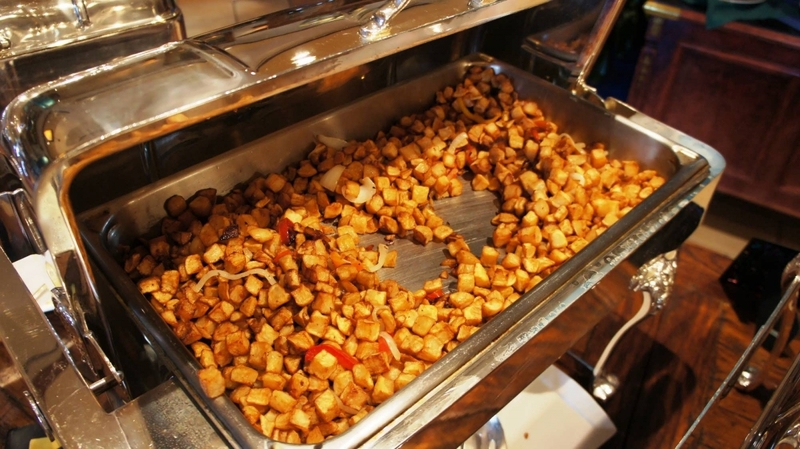 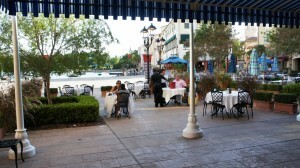 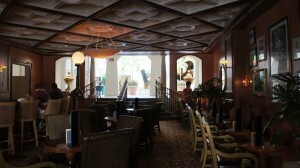 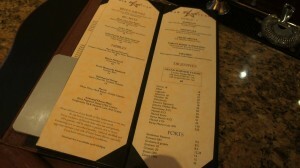 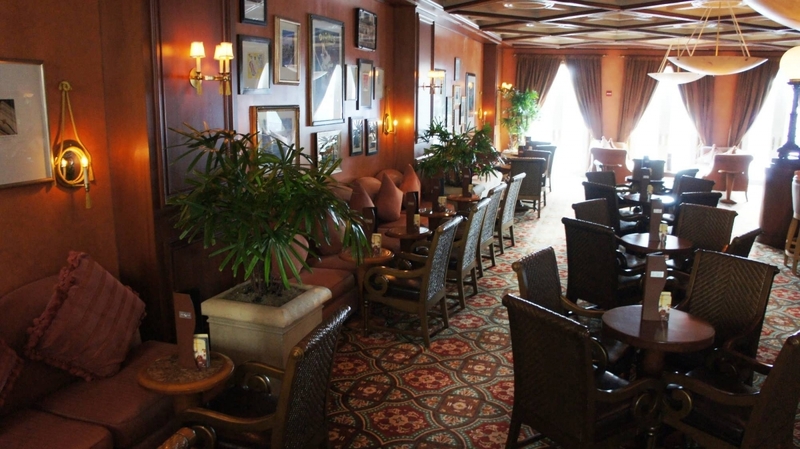 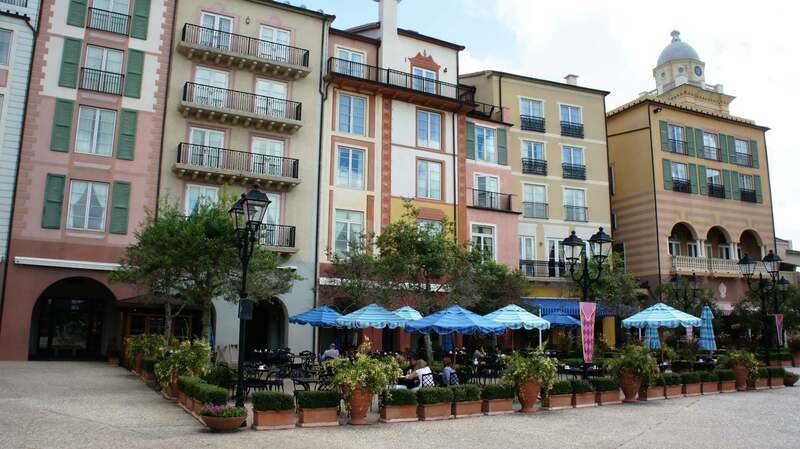 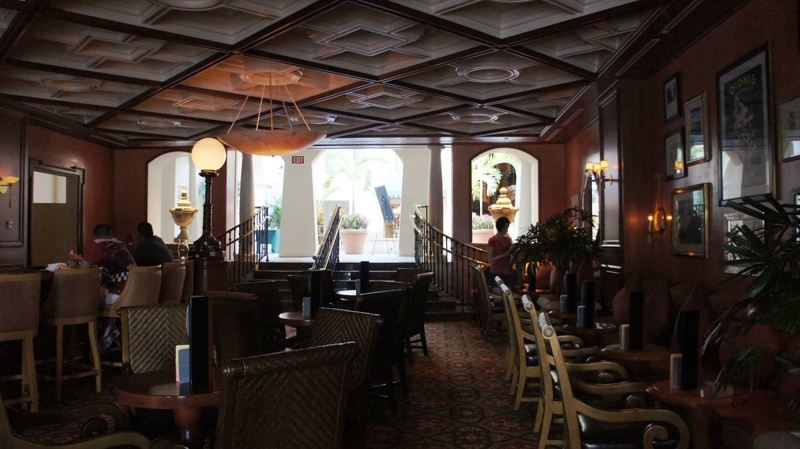 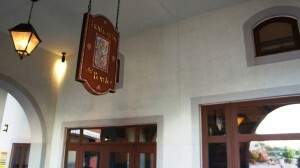 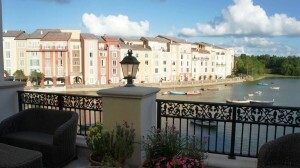 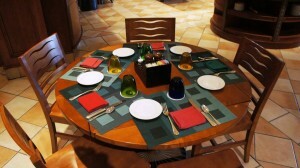 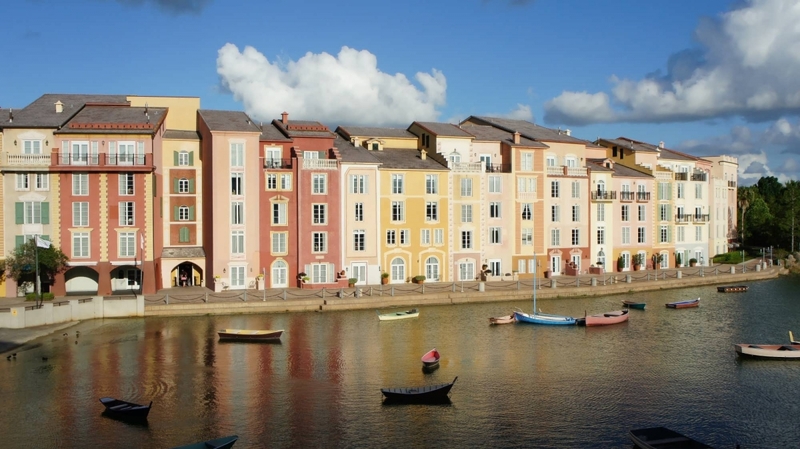 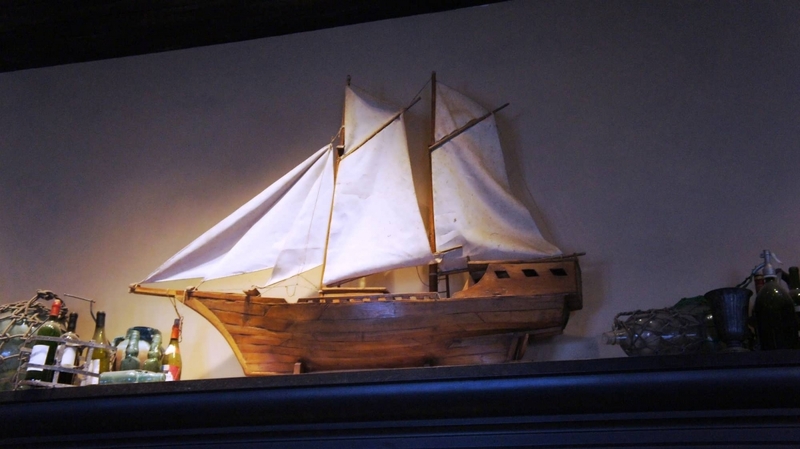 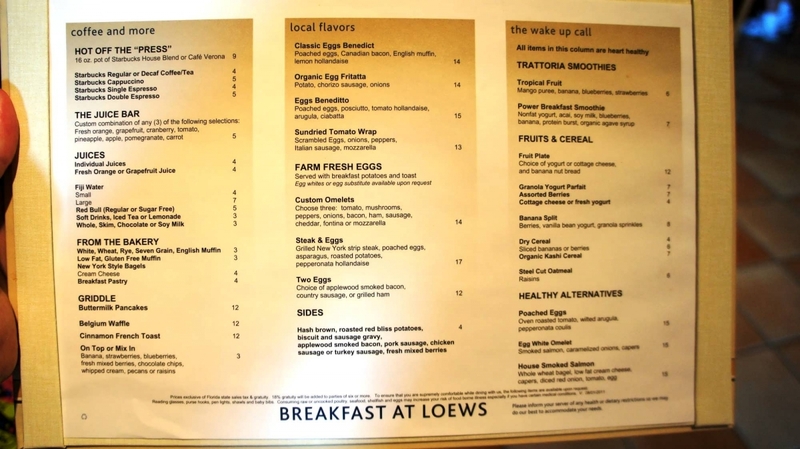 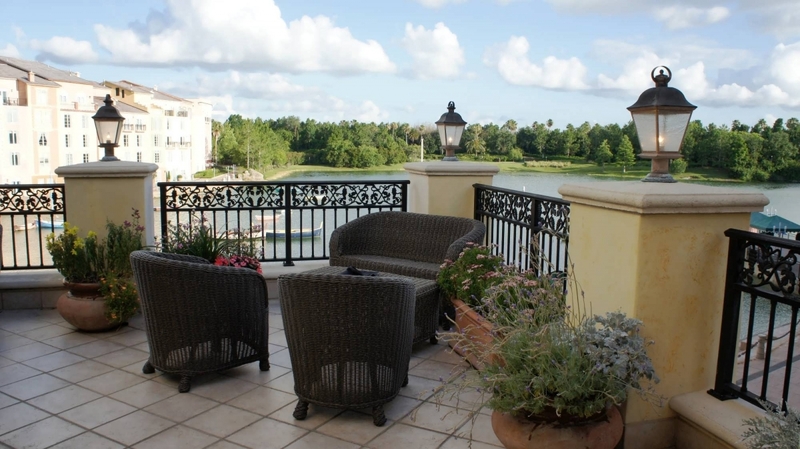 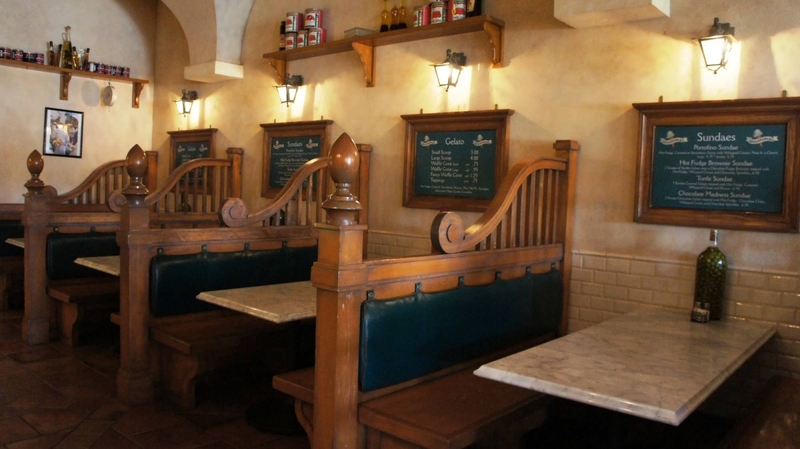 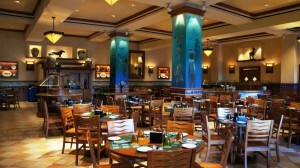 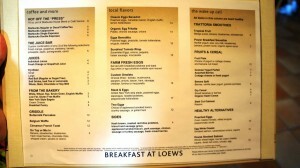 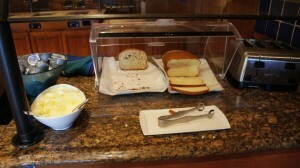 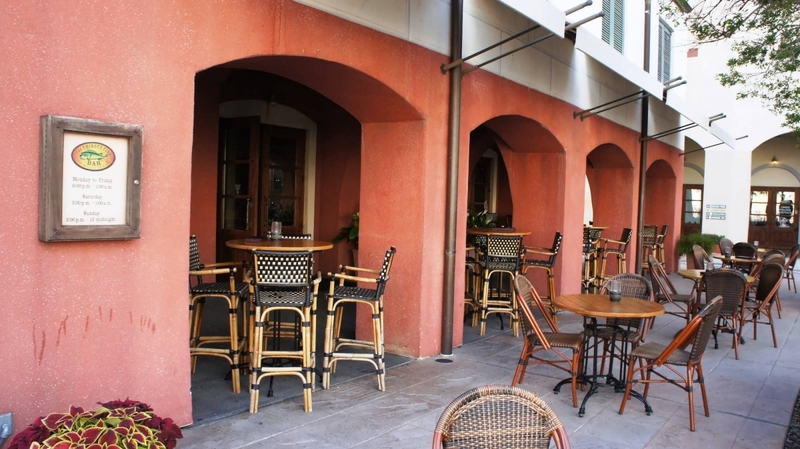 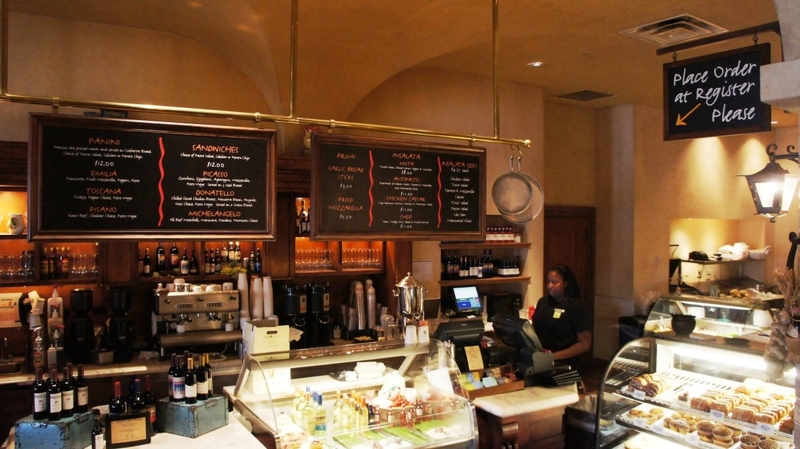 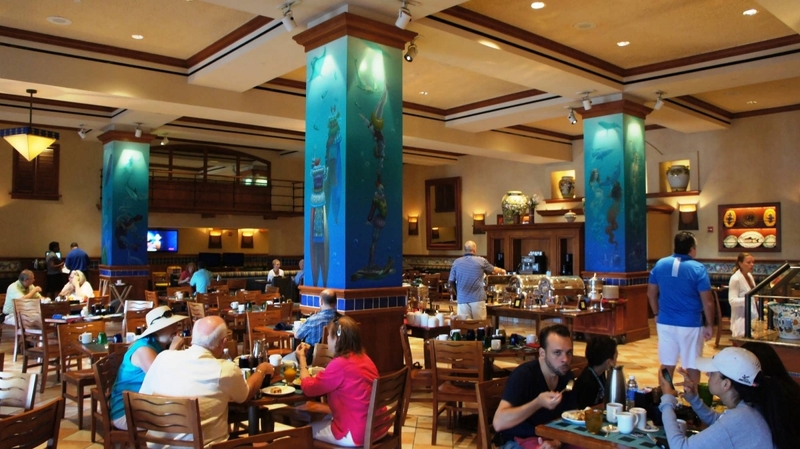 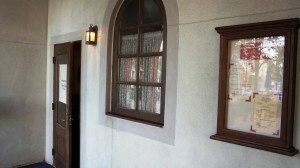 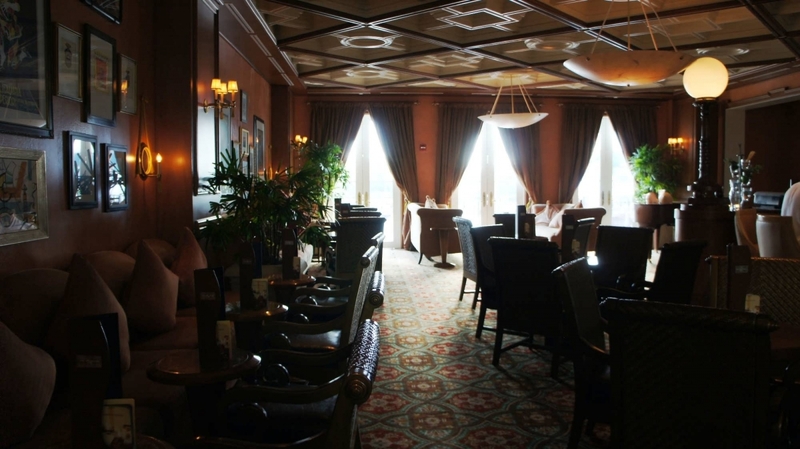 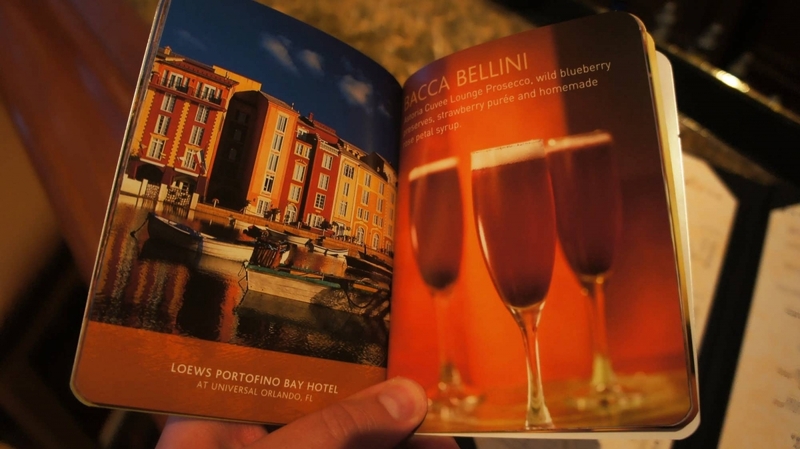 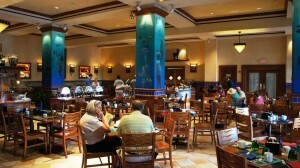 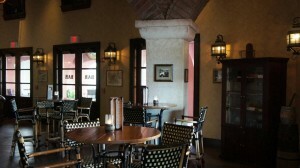 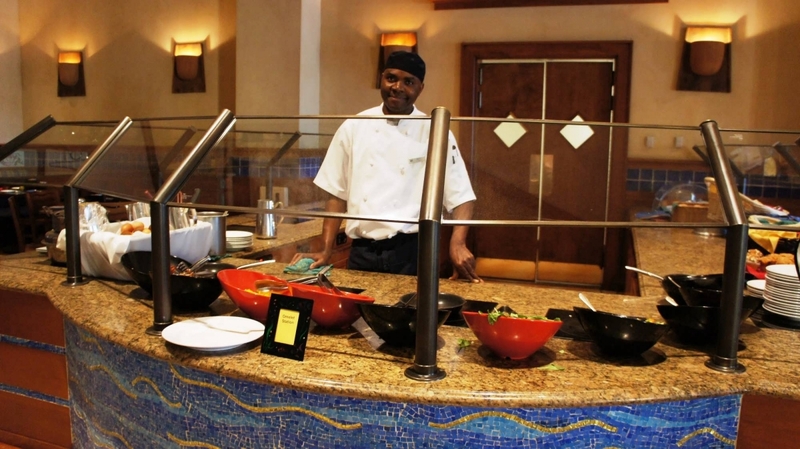 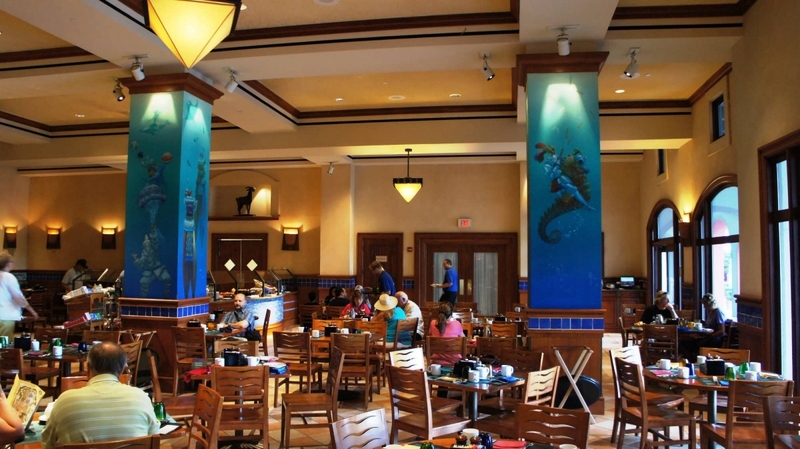 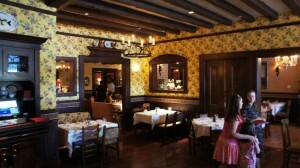 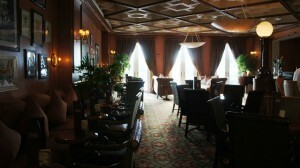 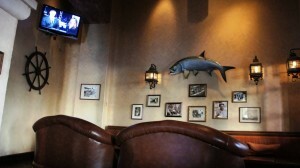 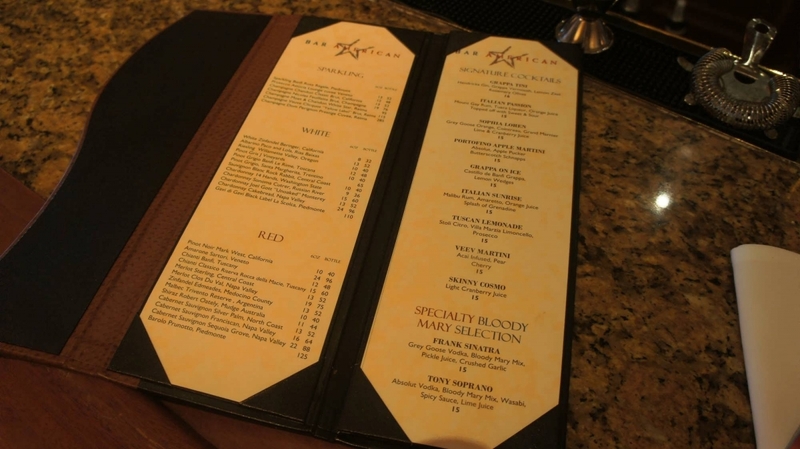 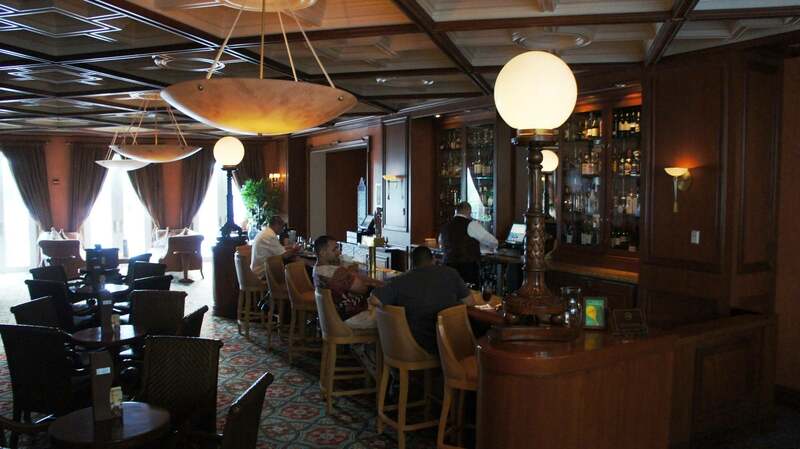 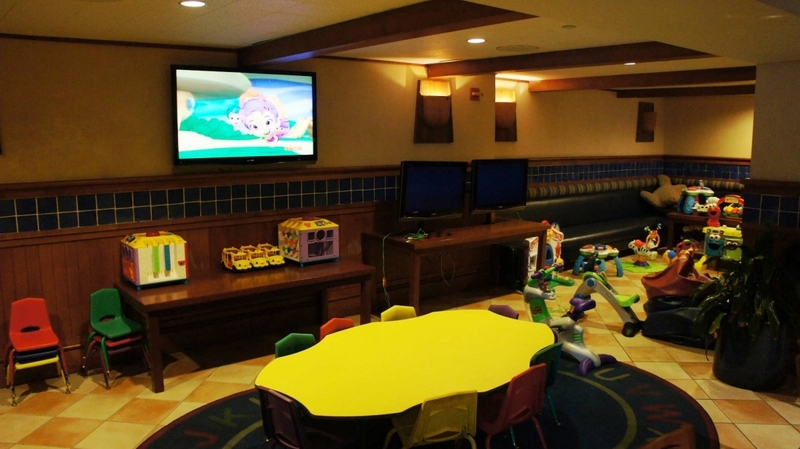 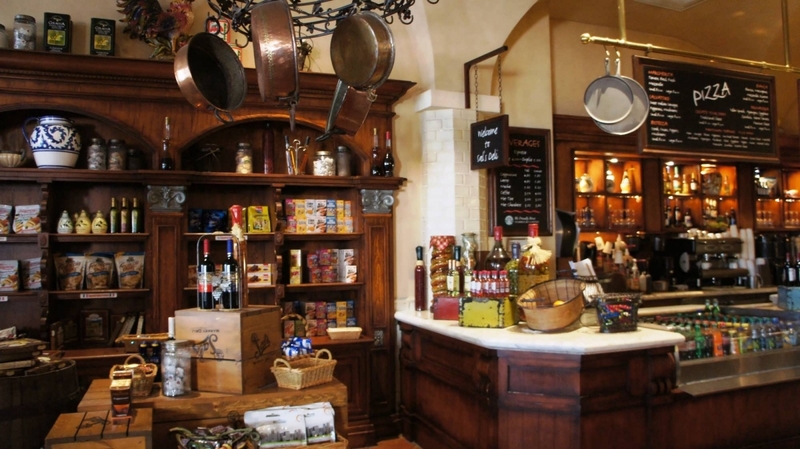 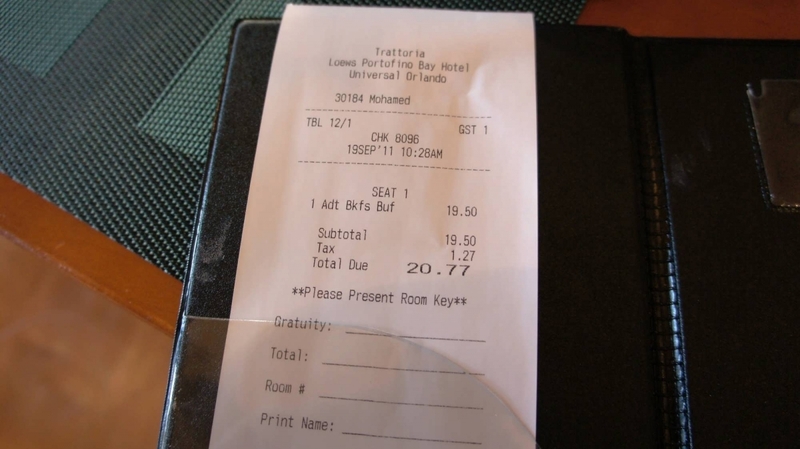 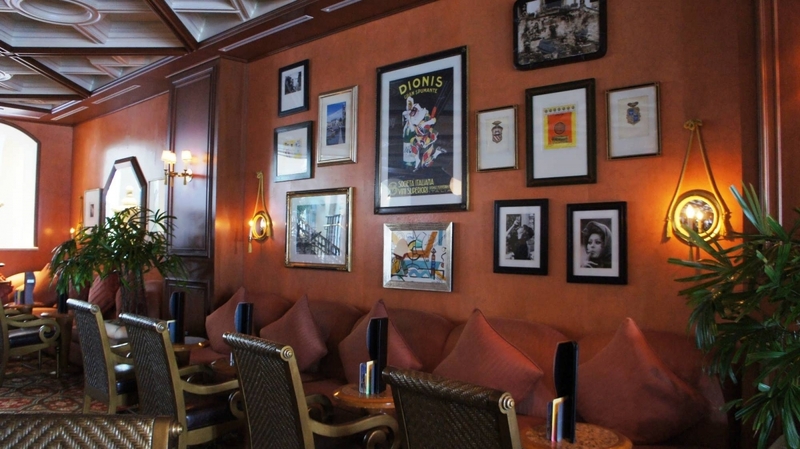 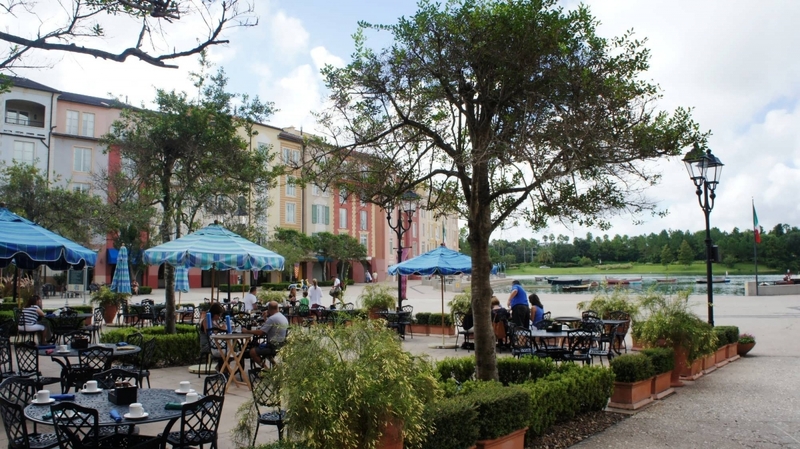 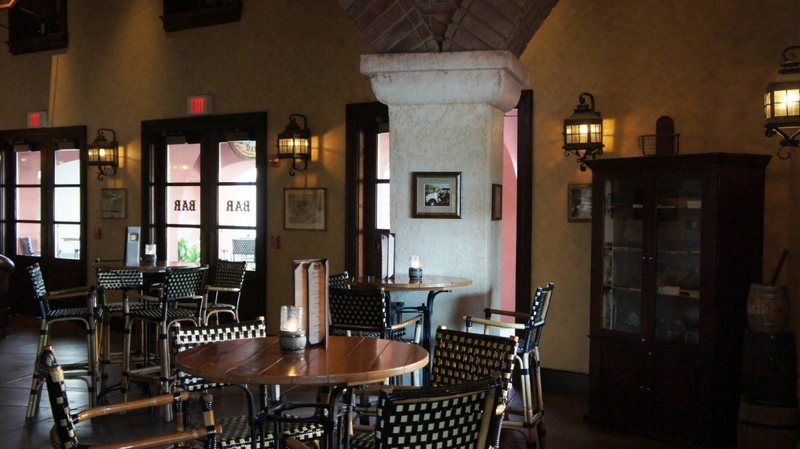 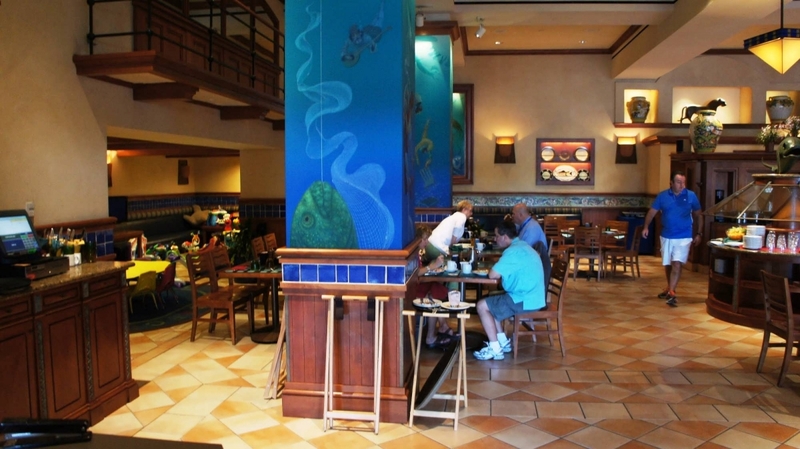 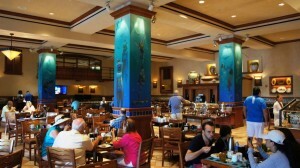 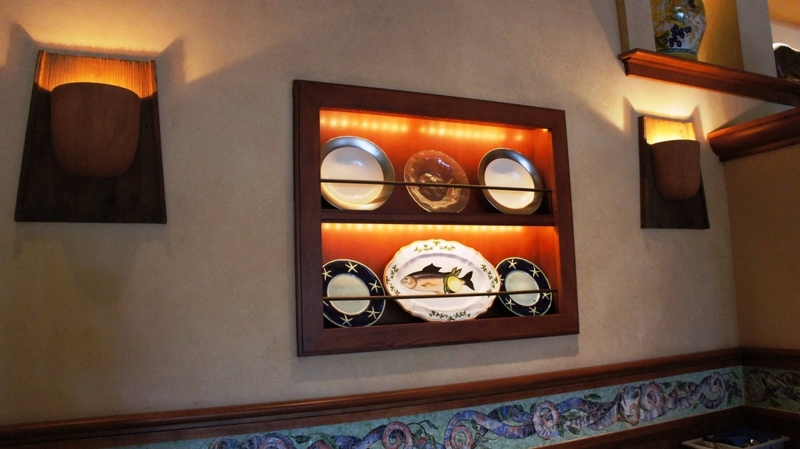 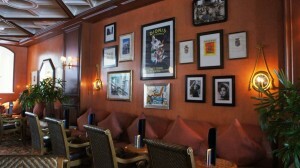 This page features information on and an extensive photo gallery of the dining and lounge venues at Portofino Bay Hotel, one of three premier on-site hotels at Universal Orlando. 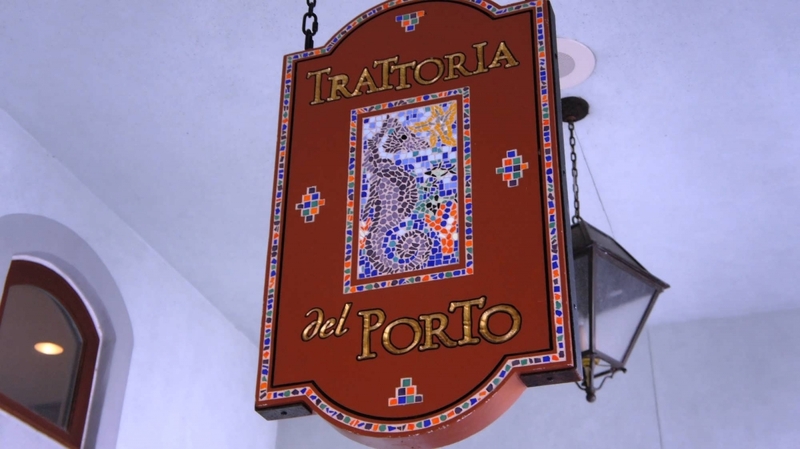 The colorful festivals celebrated in the Italian countryside are the background for Trattoria del Porto, Portofino Bay’s three-meal-a-day restaurant. 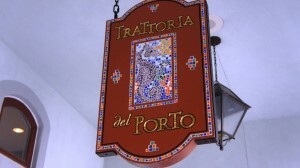 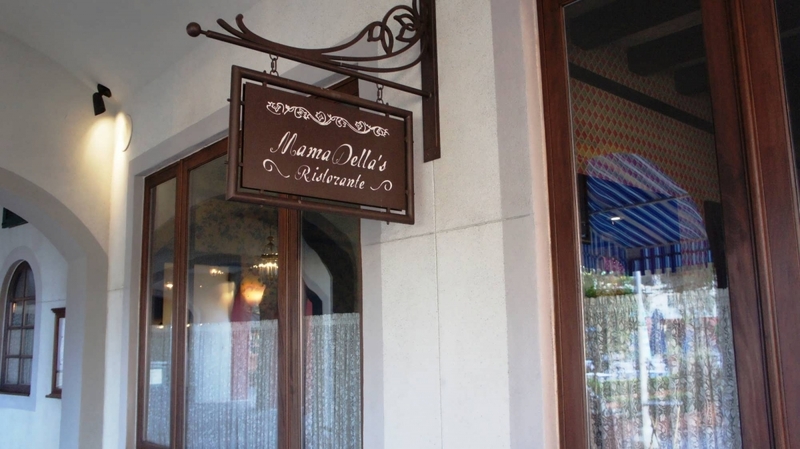 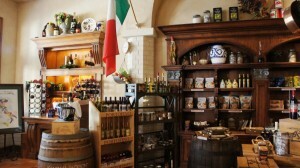 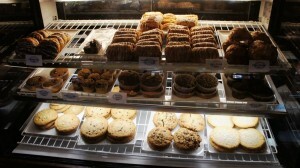 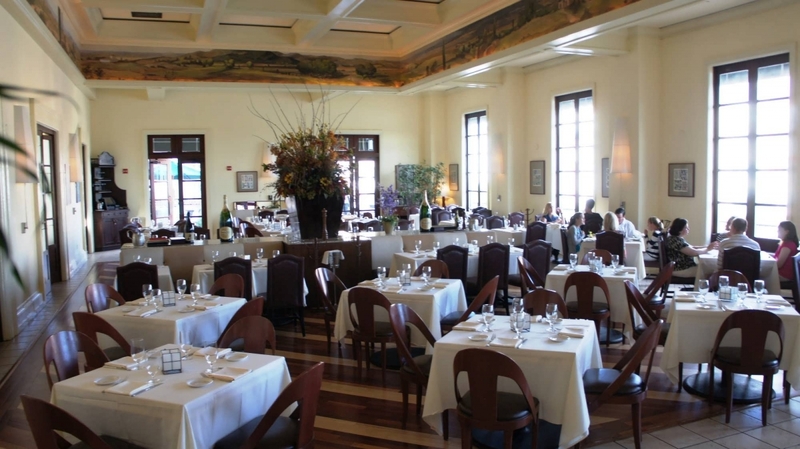 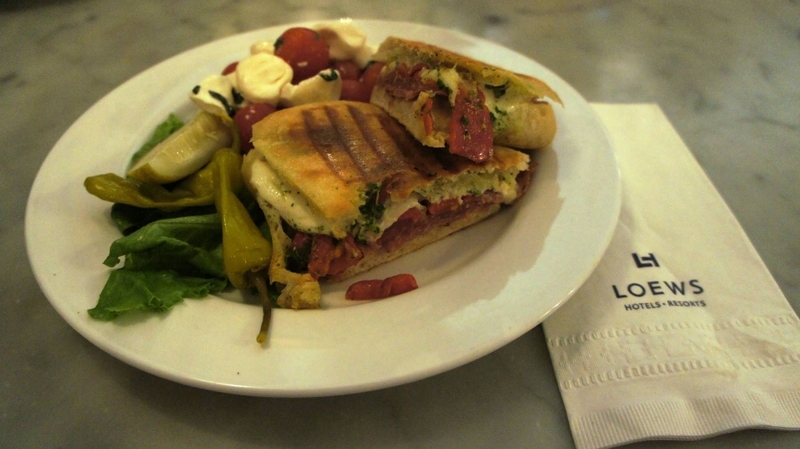 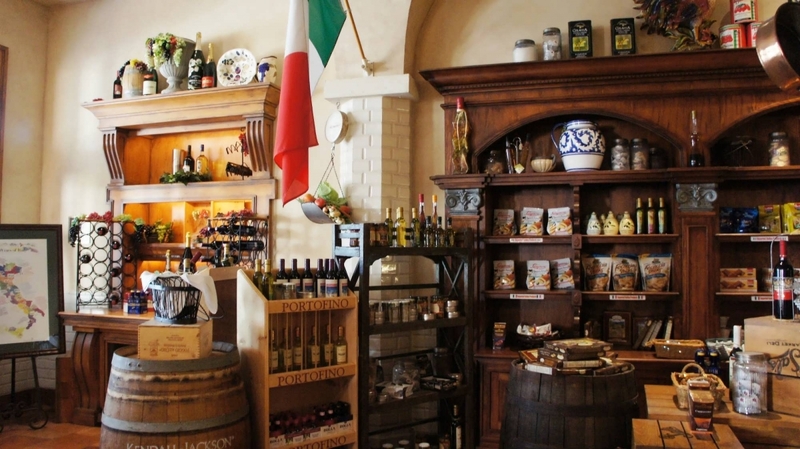 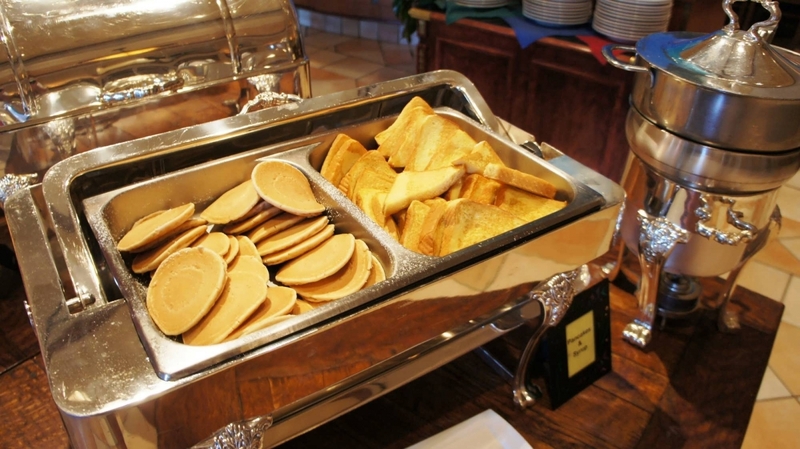 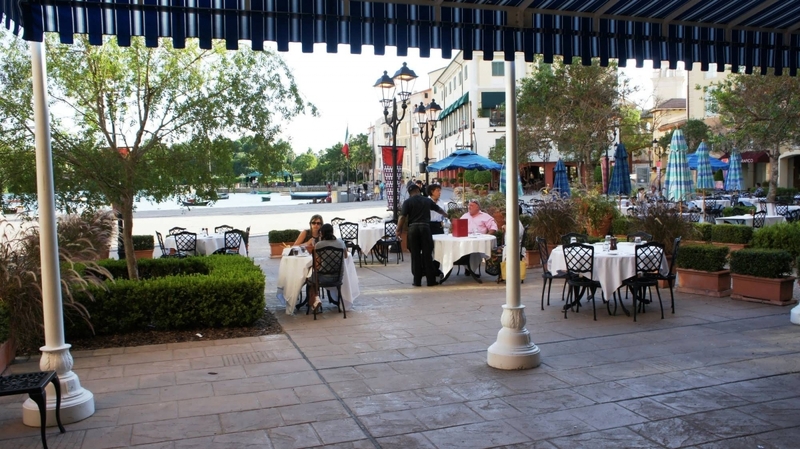 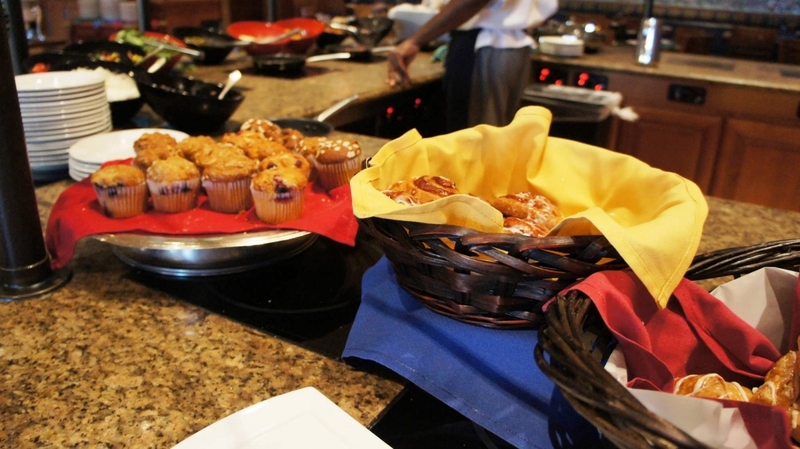 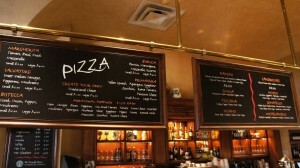 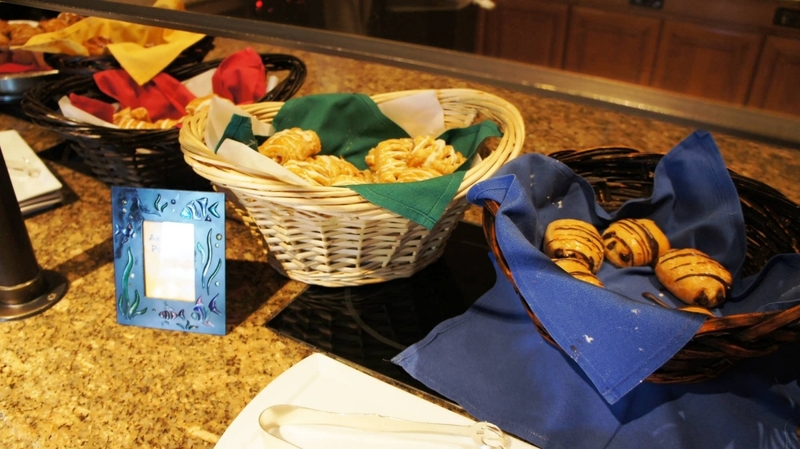 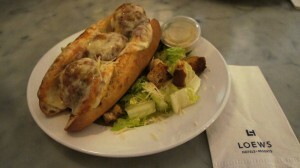 Enjoy diverse regional cuisine, delicious antipasti, and tempting desserts. 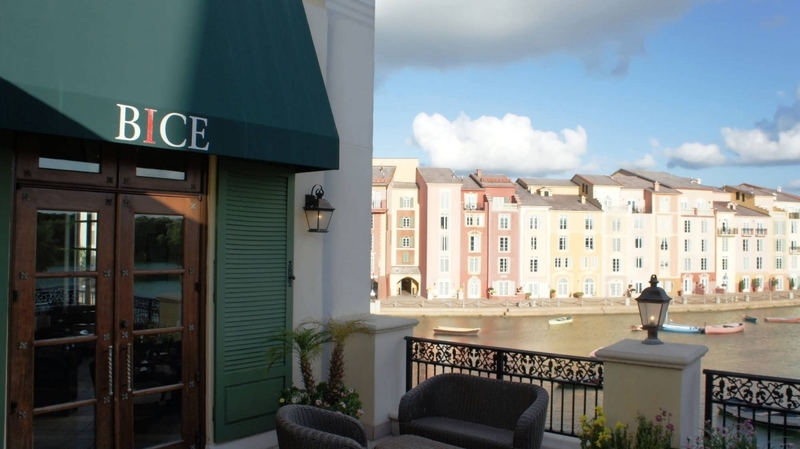 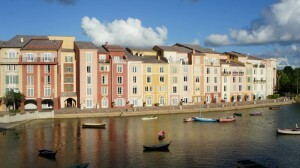 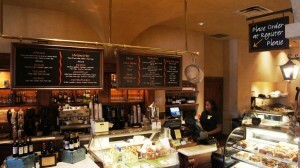 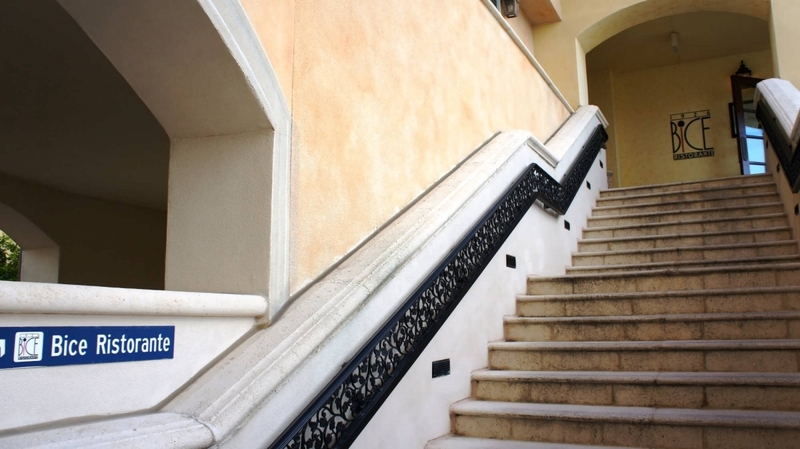 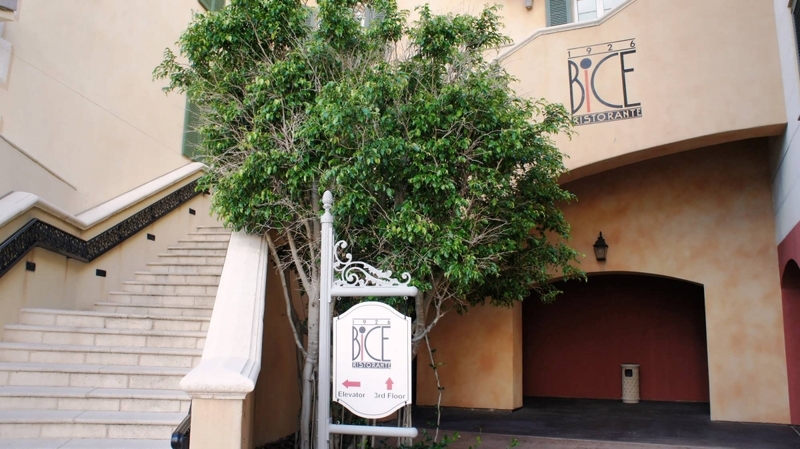 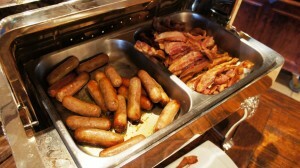 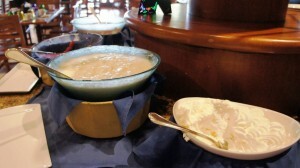 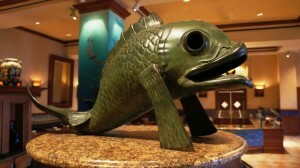 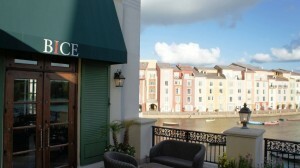 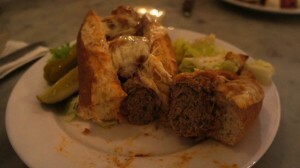 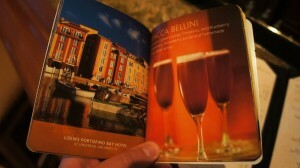 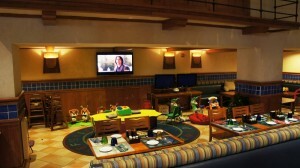 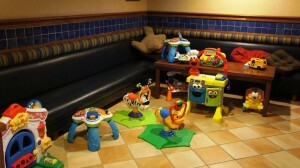 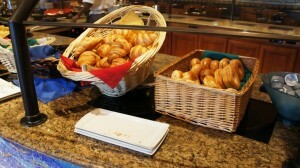 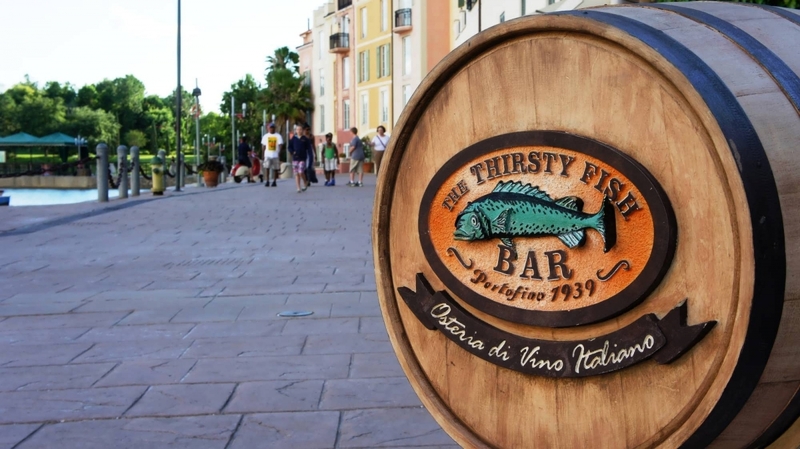 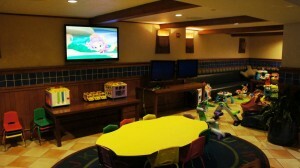 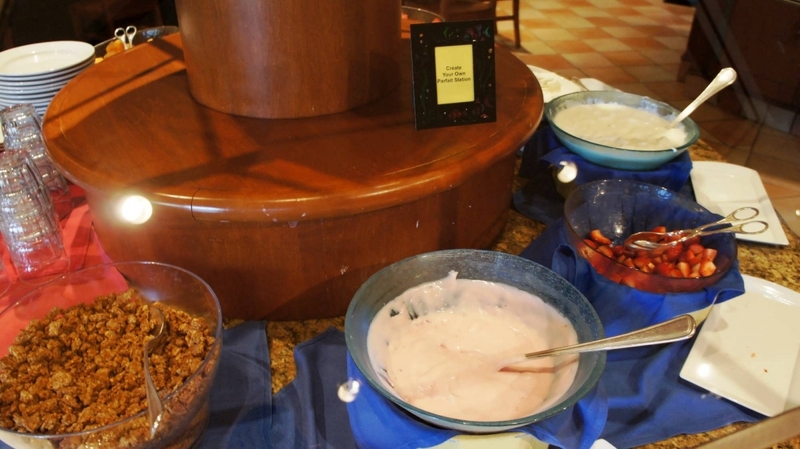 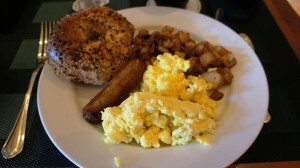 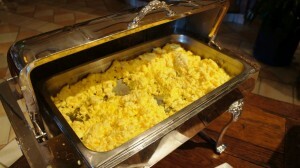 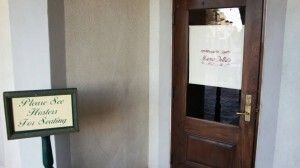 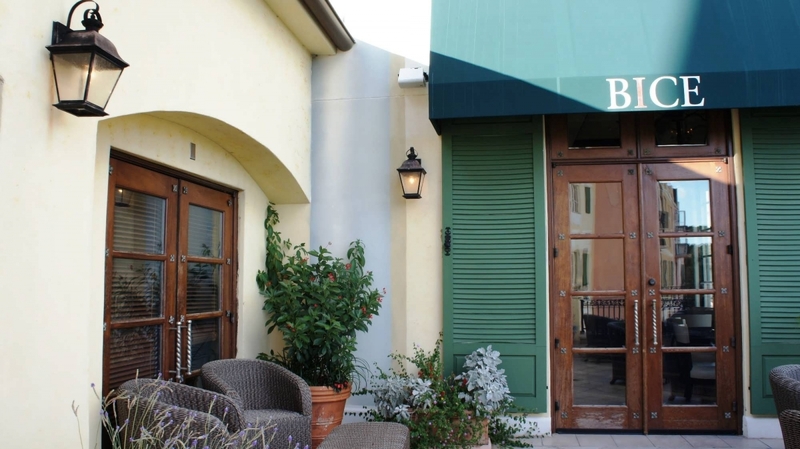 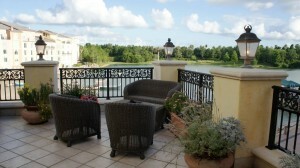 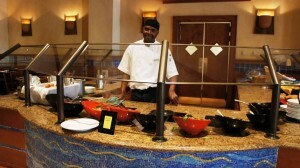 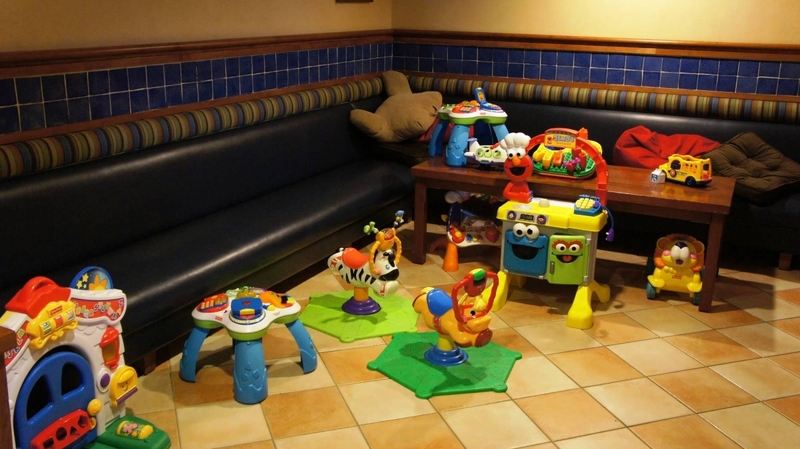 Bice has brought its family tradition to Portofino Bay Hotel. 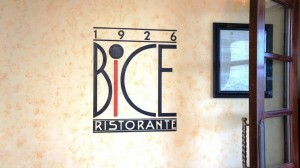 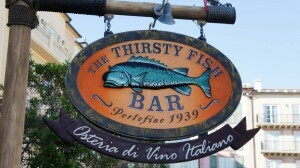 The restaurant rose from very humble beginnings back in 1926 as a neighborhood trattoria in Milan. 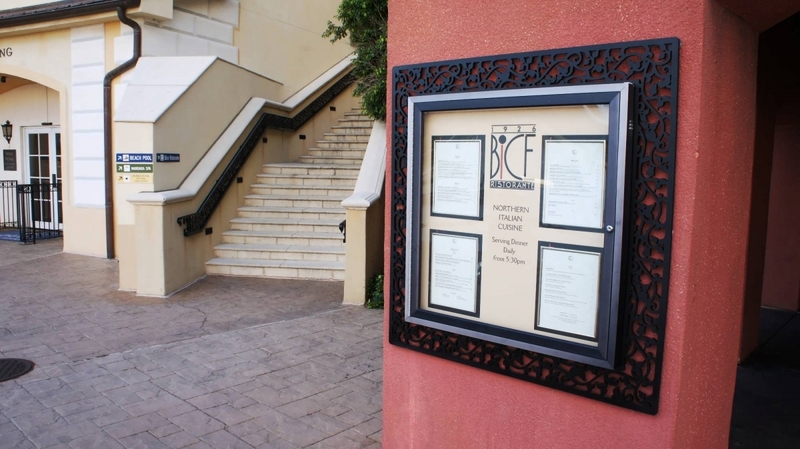 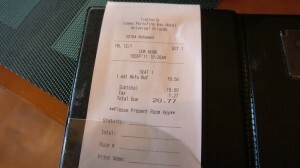 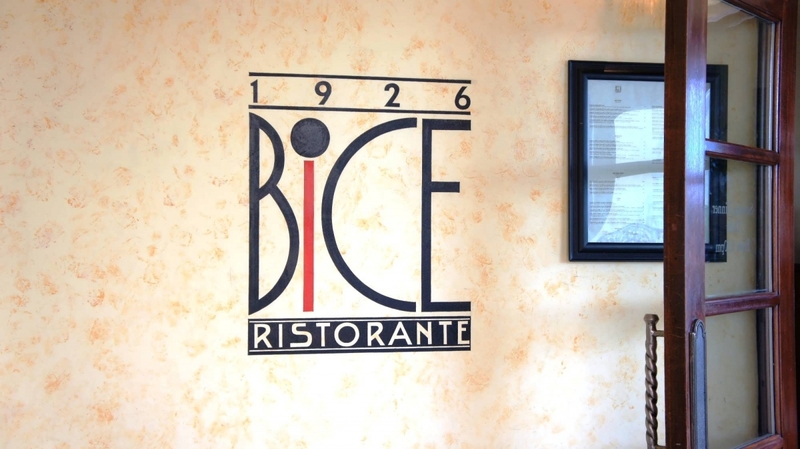 The popularity of Beatrice “Bice” Ruggerri’s quaint little restaurant soon grew, and, today, Bice’s trendsetting clientele can choose to dine at any of its 16 international locations. 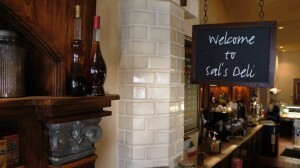 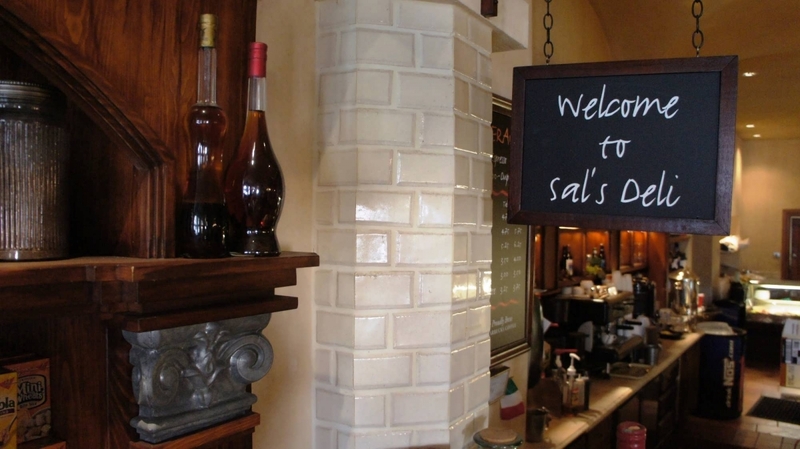 Sal’s offers a sensational assortment of Italian meats, cheeses, antipasto, fresh fruit, fresh-baked pizzas, and salads in a pleasingly rustic establishment. 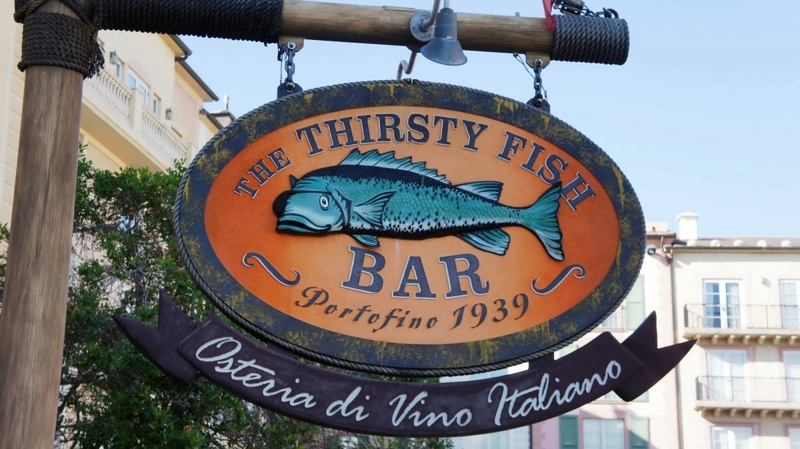 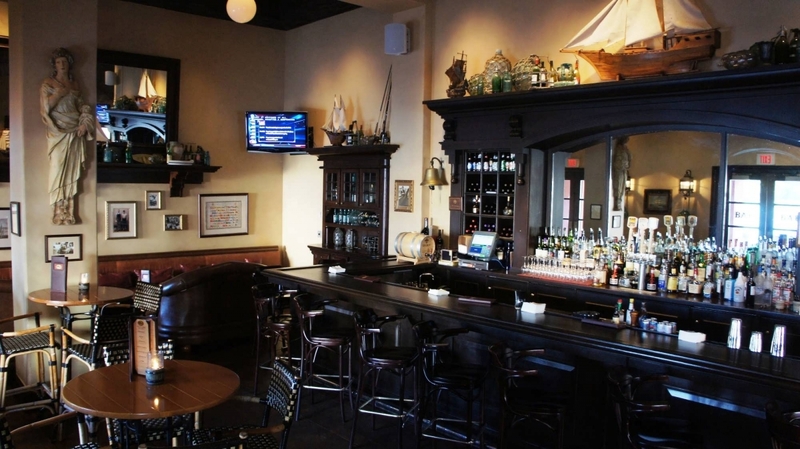 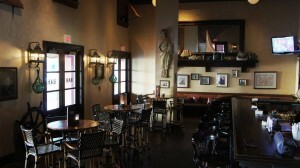 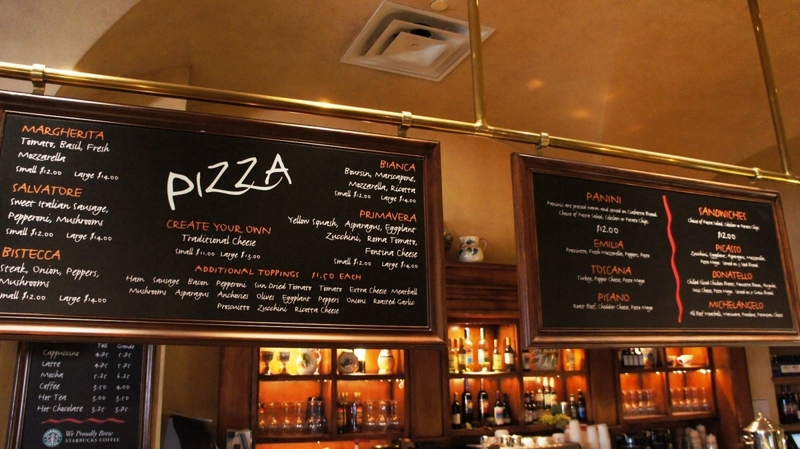 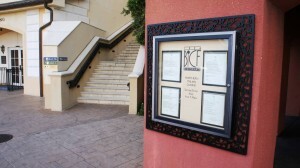 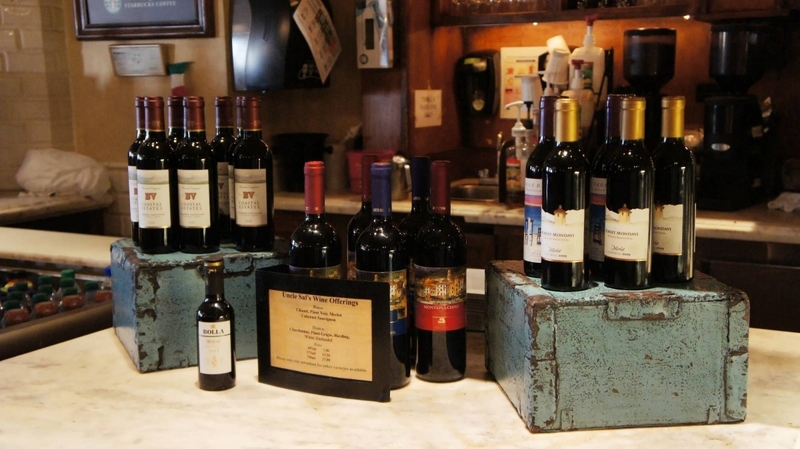 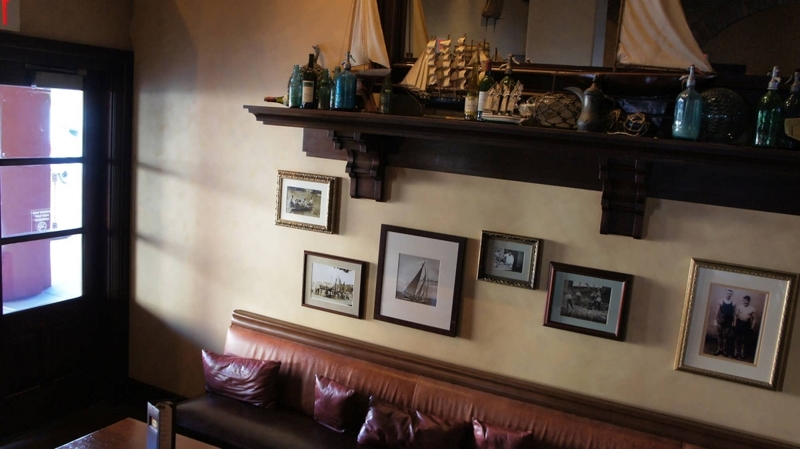 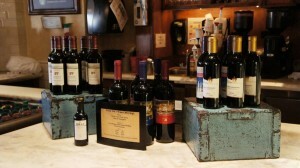 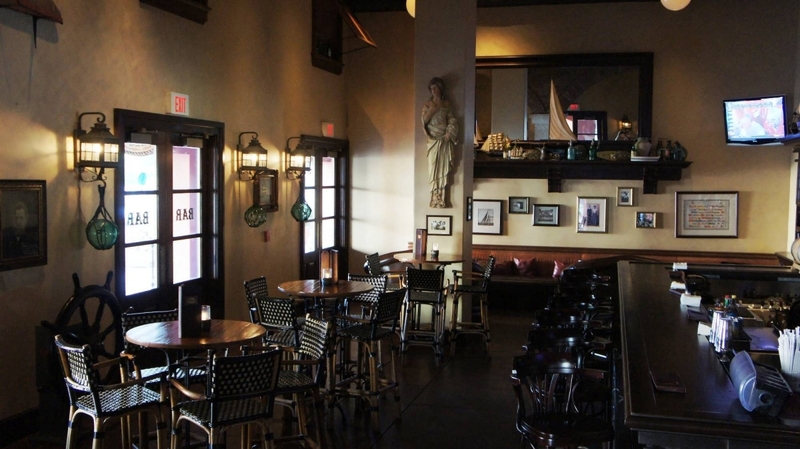 A harbor-side Italian wine bar, serving savory cicchetti (small plates of food). 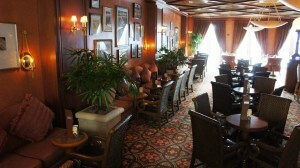 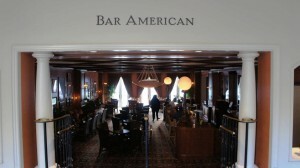 This swank lobby lounge features classic-style martinis, European cocktails, and Italy’s treasured grappas, along with elegant hors d’oeuvres.